“Kalimera” with 2 new weekly flights to Casablanca! Great news for AIA, as Royal Air Maroc just announced 2 weekly flights to Casablanca! In Athens, we “welcomed” Marroco as a new country for 2019, with exciting destinations, Casablanca and Marrakech! 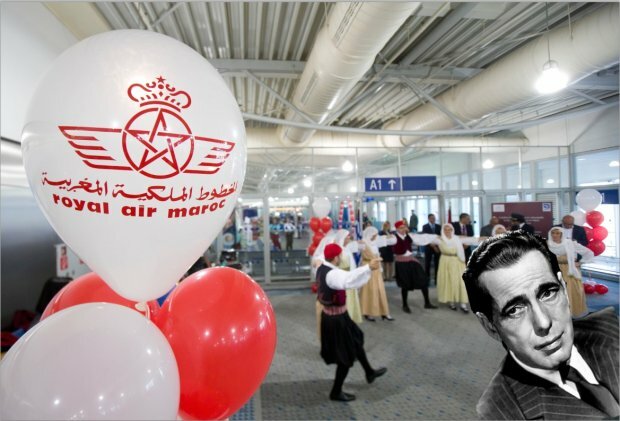 Royal Air Maroc will offer excellent connections to a number of unserved African destinations via Casablanca from Athens, as well as connections to North and South America.